Press Release: Bridal Expo by The Exhibit set to take place on 5th November in Lahore...!!! The powerhouses behind ‘The Exhibit’ bring to Lahore the first ever premium ‘Bridal Expo’ on the 5th of November 2016 at the Park Lane Marquee, off M.M. Alam Road from 12 PM to 9 PM. 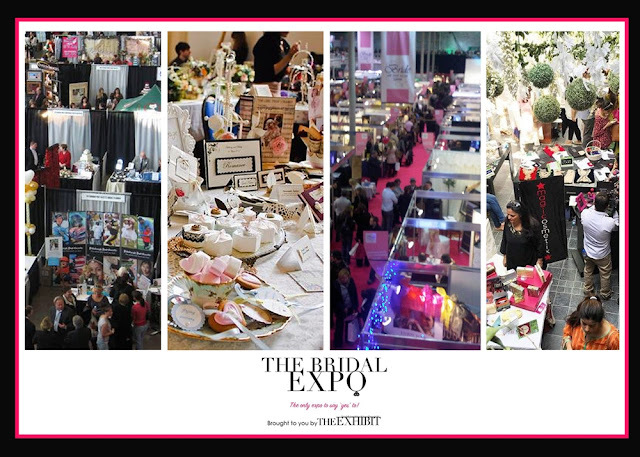 Indeed #TheBridalExpo2016 is set to bring together Pakistan’s most popular fashion designers, makeup artists, event managers, photographers and videographers, caterers, jewelers, interior and furniture brands, confectionary specialists and more all under one roof as a one stop shop for weddings and all the planning that goes around these. 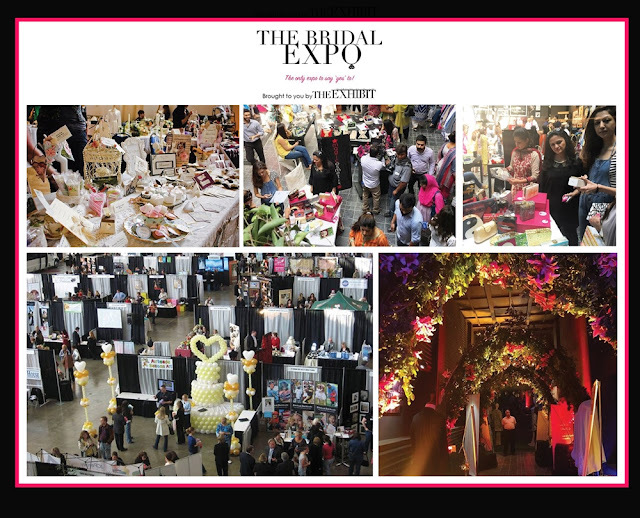 Following international expo formats, #TheBridalExpo2016 will be laid out across the Marquee with dedicated stalls for each participant to showcase their work. The expo will also include a one hour fashion show presentation, showcasing outfits from multiple expo participants. 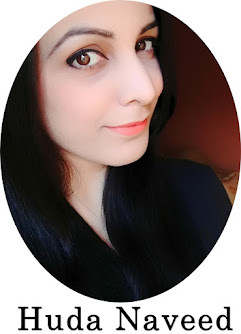 Prior to the ‘Bridal Expo’, Sania and Alyzeh created ‘The Exhibit’ brand, hosting seven sold out exhibitions in Lahore for fashion and accessories with over 10,000 visitors per event. 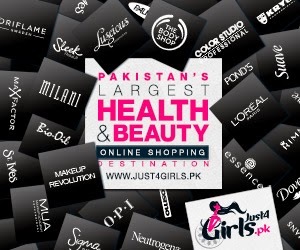 The Exhibit now has a permanent concept store at the prestigious Gulberg Galleria in Lahore. 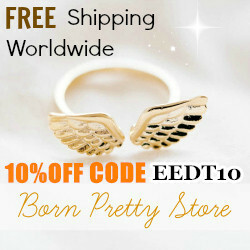 The Bridal Expo will be announcing participating brands, teams and patrons closer to the event. Reading about it for the first time and it sounds really interesting.